I know it has been a couple of weeks since I came to you with a blog post! I was sick for a week and then decided to take a week off just to relax. But now I’m back and I have alot in store for you all! So today we are discussing skin. Now I know this is not a topic that I usually don’t discuss, but a proper skincare routine is the foundation for anything makeup related. So enjoy the video and meet me below for more details and info. So here is a list of the products used in this video. All the products can be found at your local drugstore, target, or walmart. 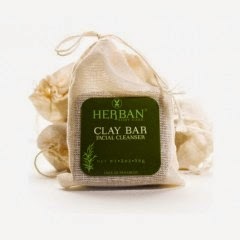 The only product you will not find is the Herban clay bar, but I will show you where you can purchase it. 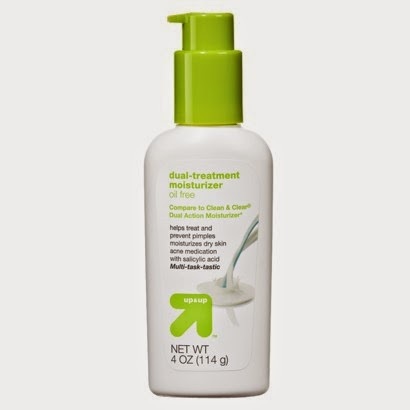 I love using this product because it removes all my makeup without any hassle. I also have a D.I.Y. tutorial on how to make your own makeup wipes. Click here to check that out. This is honestly one of my fave products! It exfoliates and cleanses my skin very well. I also love that this product is very affordable. I have been using it since high school, and it hasn’t failed me yet! 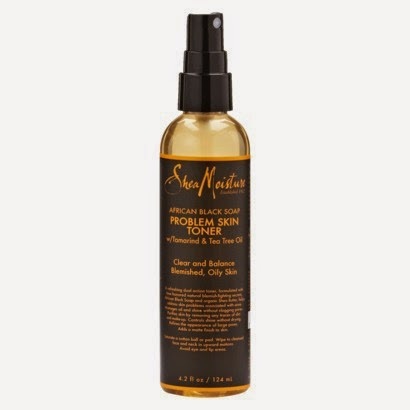 This product was a gift and I really have fallen in love with it. Its a great product to follow up with after I’m done with my apricot scrub. Its very cleansing and dries my skin out if I use it every night, so I only opt to use this product once a week. Astringent is honestly my BEST FRIEND! I use this faithfully every single day. Its great as a makeup remover as well. My astringent product changes according to whats available at the time. In the video I used this astringent from dollar general, but very often I normally use sea breeze or Neutrogena deep cleansing astringent. Either way I always make sure that astringent is in my possession. I just started using this product earlier this summer and I have to say it has been doing wonders for my skin. It has been helping me control my blemishes and has been evening my skin tone. Its made with African black soap and tea tree oil which are two products that are really great for your skin. This product has been a staple in my skincare routine for the past 5 years and I’m never letting it go!!! 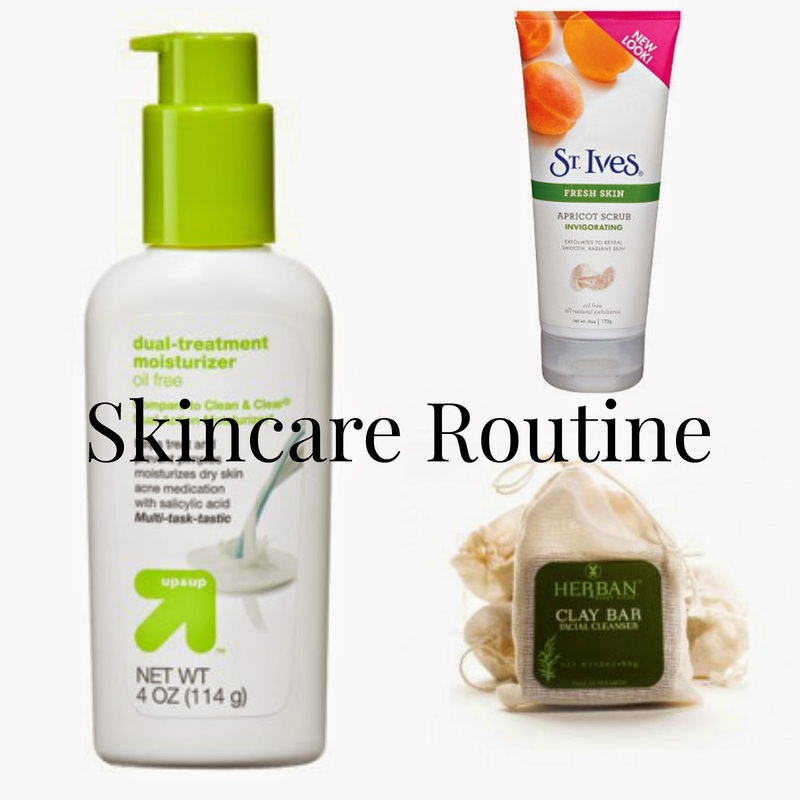 It keeps my skin feeling very moisturized and a little goes a long way! Each bottle takes me forever to complete and I love that because that means I save even more money! Ladies all the products above are under $20! Awesome products at a super affordable price. You can never go wrong with that combo! I hope that this video was really informative and has helped you! Be prepared for more great blog-posts coming your way! Feel free to follow me on any of my social networking sites. They are all linked above. Until next time love you lots like tator tots, and see you soon!